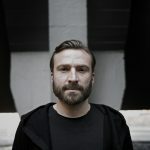 By taking an overview of what labels “Gorge” has already released on, including Diynamic, Systematic, Gruuv and just recently Hot Since 82’s Knee Deep in Sound imprint and even the labels he’s hosted himself, gives you a great impression of the league of artist we talking about here. Ludwigshafen-based Gorge aka Pit Waldmann, classically trained in the piano as well as the drums, co-runner of the legendary imprint 8bit Records alongside Nick Curly and founder of the highly successful Re:Fresh Your Mind label is now making his debut EP on Still Hot. The title track „Alaris“ stands out in the tradition of Gorge’s uncompromising quality of music and will definitely stick in your ears. It features a dreamy arpeggiator lead sound worked in with its consistent flowing and deep encouraging vibe, which is implemented so well. The B-side is titled ‚Depth Of Silence‘ is perfectly appropriate and also contradictory at the same time. The track hypnotically makes you lose yourself in the depth and weight of Gorge’s unique production sound. However whilst it’s hypnotic and emotive, it’s still a very driving and highly danceable choice of sounds. The silence shall be broken immediately when listening to both amazing tracks. We’re very pleased to welcome back our man – Benny Grauer – with another remix. Benny never takes his remix duties for granted but rather translates the track diligently, persuasively to a darker and slightly more staggering interpretation of „Depth Of Silence“. 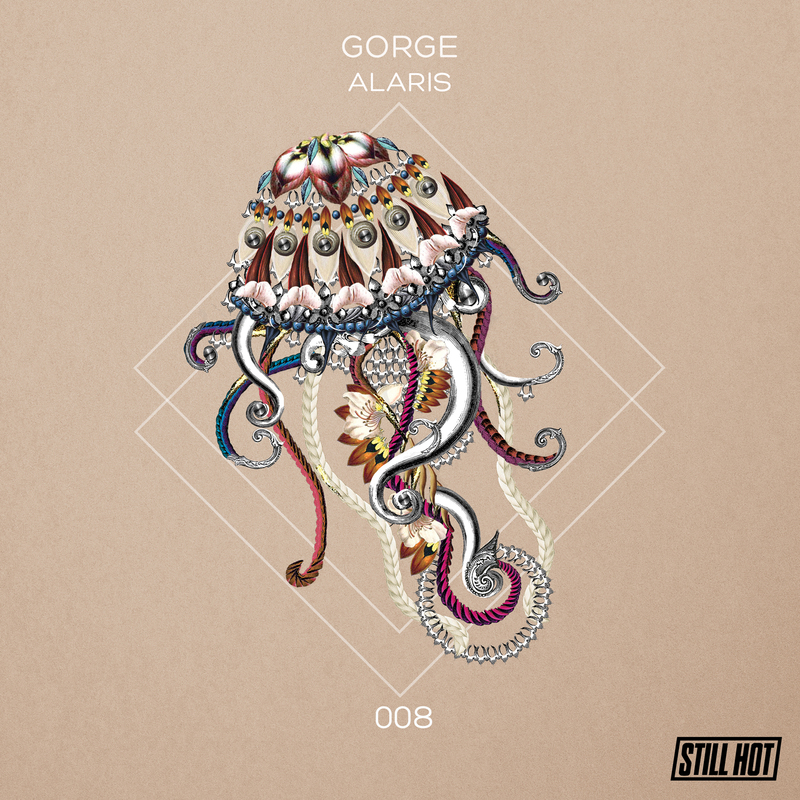 Look out for more bangers to come from our new Still Hot family member – Gorge – who keeps building his great reputation as a DJ as well as a producer around the globe. 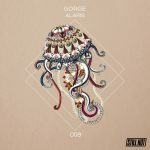 Gorge – Alaris (Original Mix) 7:10 min. Gorge – Depth Of Silence (Original Mix) 7:21 min. Gorge – Depth Of Silence (Benny Grauer Remix) 6:48 min.